CALL US NOW 330-688-4800 GET IN TOUCH NOW! Ryan Madigan was Born in Orrville, Ohio. He started traditional martial arts at the age of 13, and after a few years of competing in Karate tournaments, he then fought his first kickboxing fight at age 16! In the next few years, he would become a 2-time Amateur Champion and won PKC and OKC titles finishing his amateur career with a record of 18-2. Before turning Professional he would fight in several Semi-Professional tournaments with a winning record of 17-1! Mr. Madigan's first few years as a professional kickboxer would see him fight in Pennsylvania, New York, Mexico, and win an IKF professional title. 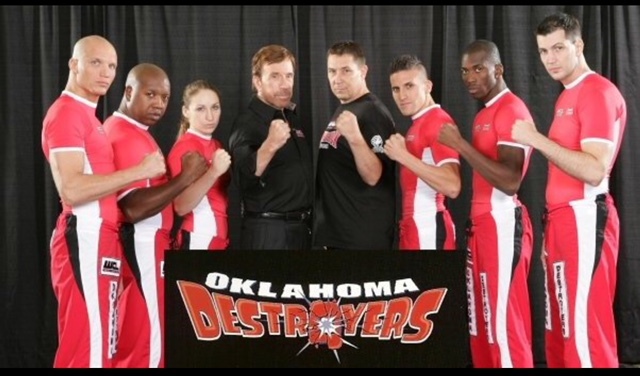 In 2005, Mr. Madigan became a starter on the Oklahoma Destroyers in Chuck Norris' World Combat League and stacked a record of 5-2. It was During this time that Mr. Madigan's focus shifted to MMA, where he would go 5-0, culminating in a 2009 UFC appearance. Returning to Kickboxing and Muay Thai fighting in California, New York, France, and as the main event at Madison Square Garden! As a Coach Mr. Madigan has captured 2 fight teams of the year awards, Cornerman in UFC 3-0, coaching fighters for Bellator, Strikeforce, and NAAFS! Whether you are looking to learn the basics and fundamentals, take your game to the next level, or train towards a professional appearance, Mr. Madigan can help you get you there. Best training and coaching in the area by far. 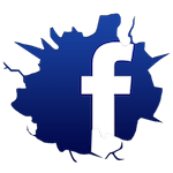 Has brought great success in competitions on local and national landscape. World class instructors in martial arts including their Muay Thai and Brazilian Jiu Jitsu programs. Classes for all ages at any skill level and fun events to entertain. Been going to them for almost two years and they have always treated me tremendously well as my first day. Awesome family to be a part of! I have traveled the world training martial arts and Ryan Madigan's WKA is an elite world class facility . The instructors and students are top notch , top to bottom ! I highly recommend taking a class, they can service your entire family even. I was always interested in learning some type of Martial art. After looking at a few gyms and memberships I walked in one day and decided to give their free trial week a shot. Needless to say I was hooked right away. The instructors are all awesome, friendly, and love to teach. Everybody helps everyone so being new isn't as terrifying. You go at a comfortable pace and can attend as many classes as you like. The facility is really nice and clean as well. I highly recommend the free week trial for free. Great place, great people, great life skill!